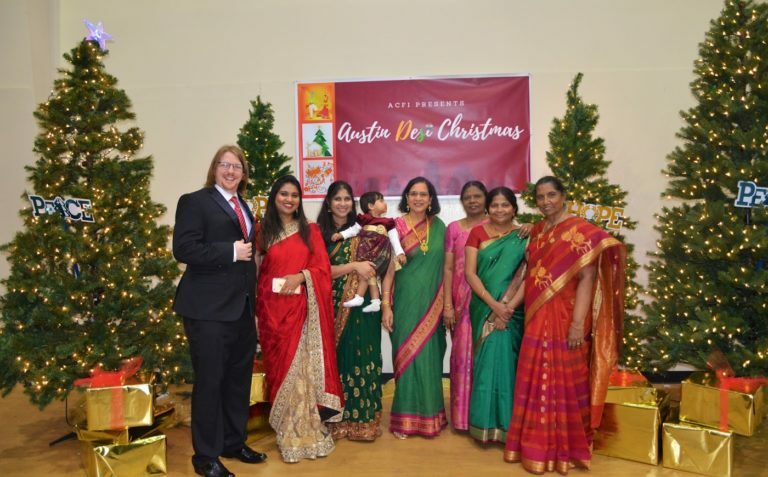 Sign up to receive updates for Austin Desi Christmas 2019. 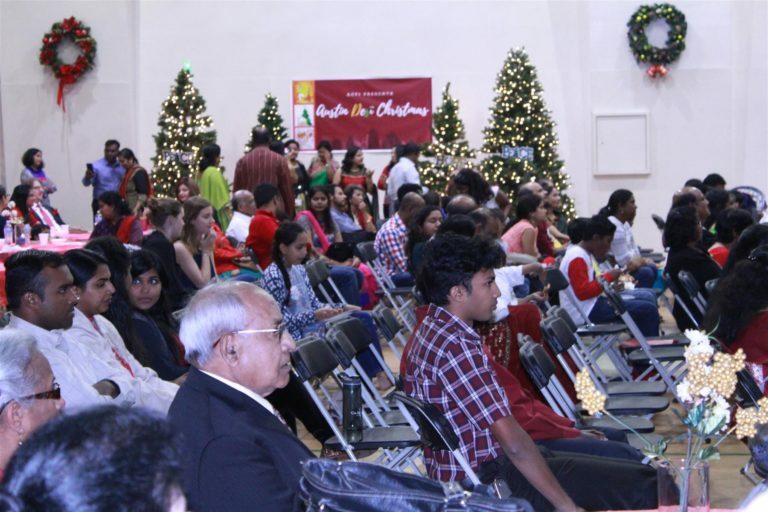 Christmas is a joyous celebration when Christians around the world remember the birth of Jesus Christ. 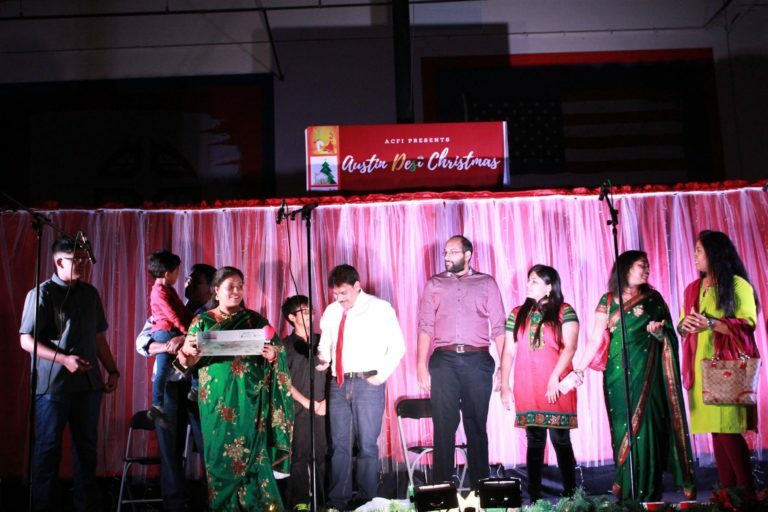 The Christmas season is a special time of the year at Austin Christian Fellowship of India with many special programs to celebrate the birth of Jesus and to share the Christmas joy with the community. 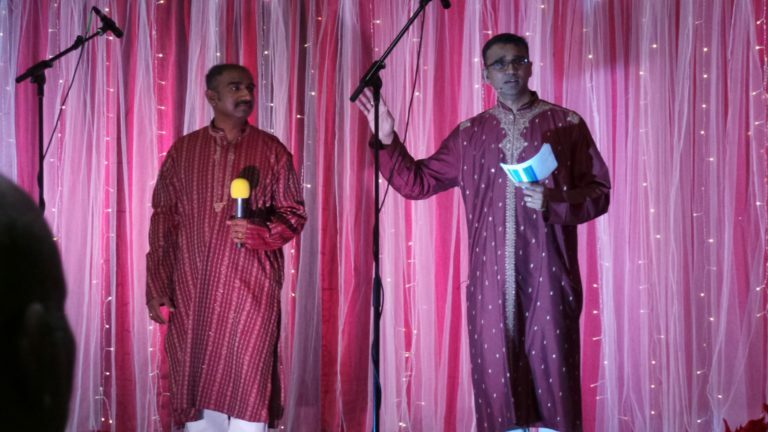 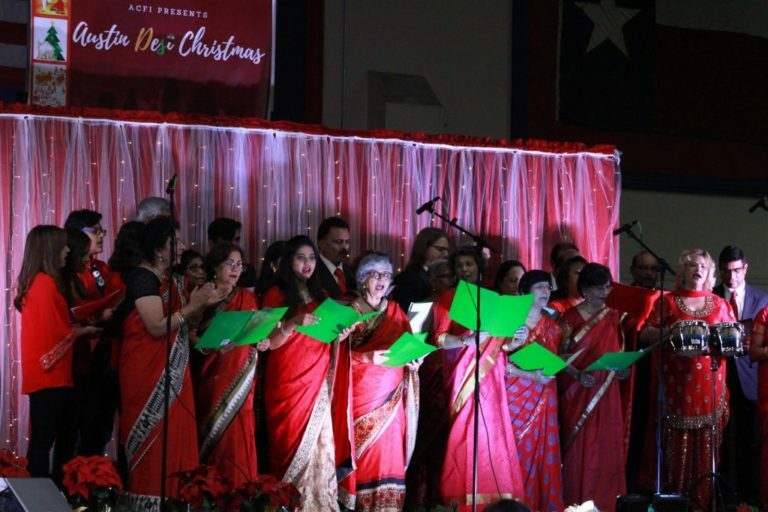 One of the events is a Christmas Celebration Event called Austin Desi Christmas – a free event to which all in the community are welcome, irrespective of religion and country of origin. 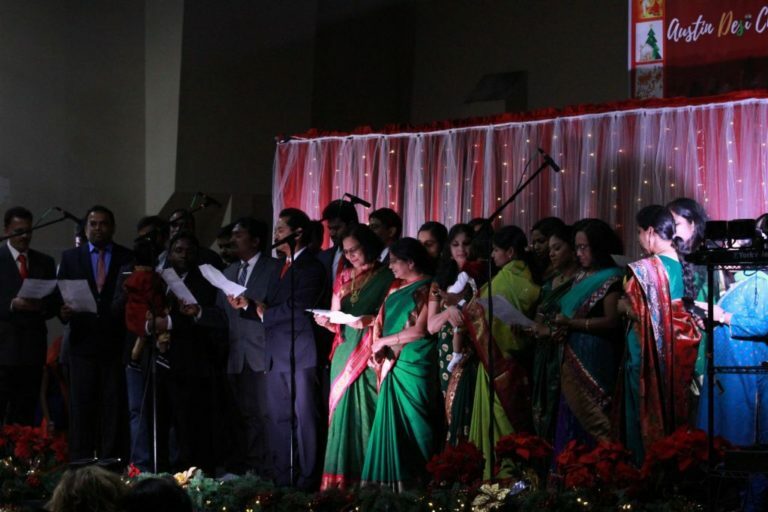 Austin Desi Christmas highlights cultural and regional diversity from India and reflects Austin’s fame for music to present a uniquely Austin + Desi festival! 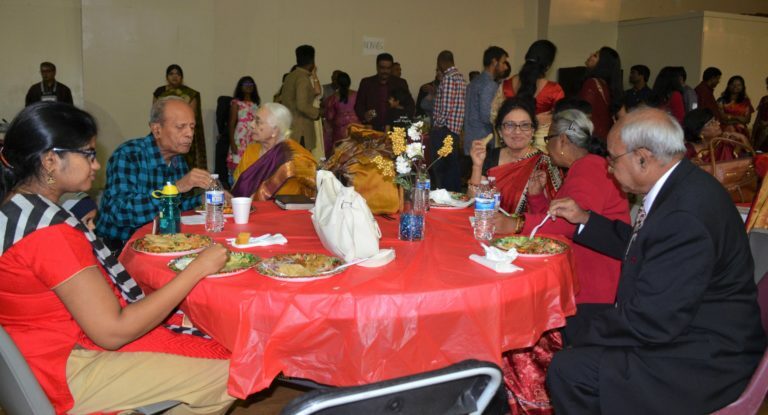 For our non-Desi friends, Desi means ‘a person of Indian birth or descent who lives abroad’. 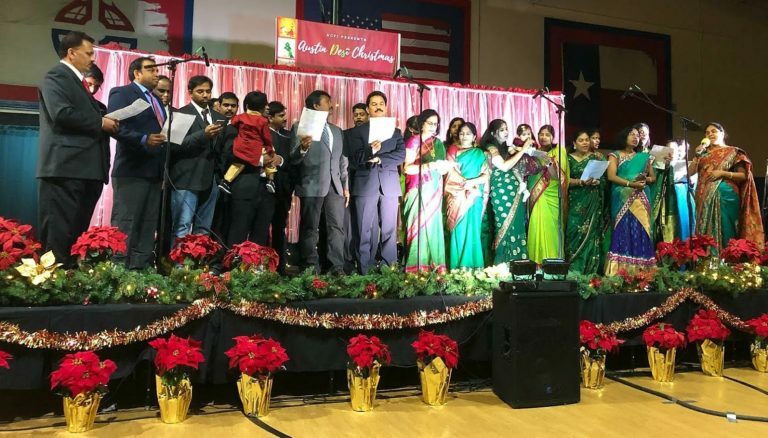 It was our immense pleasure to host the 2nd annual Austin Desi Christmas event on Dec 1st 2018. 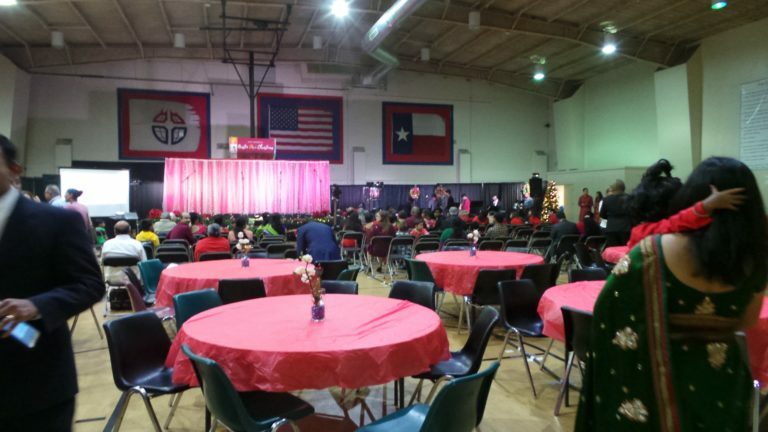 We had over 520 people in attendance. 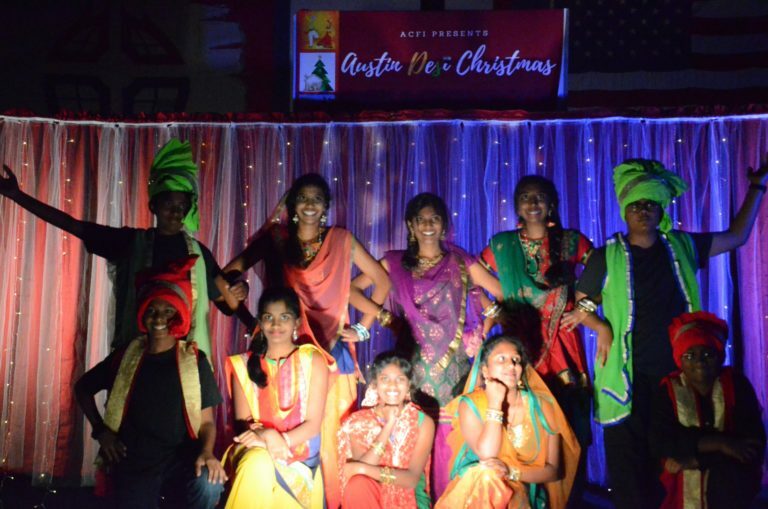 It was an evening where adults and children from ACFI presented a number of programs to celebrate Christmas with songs, dance and a skit. 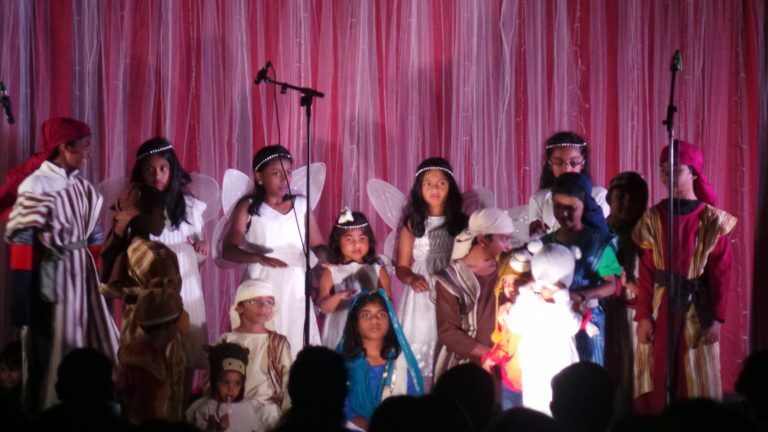 We had a grand finale with the Nativity Skit – a dramatization of the birth of Jesus. 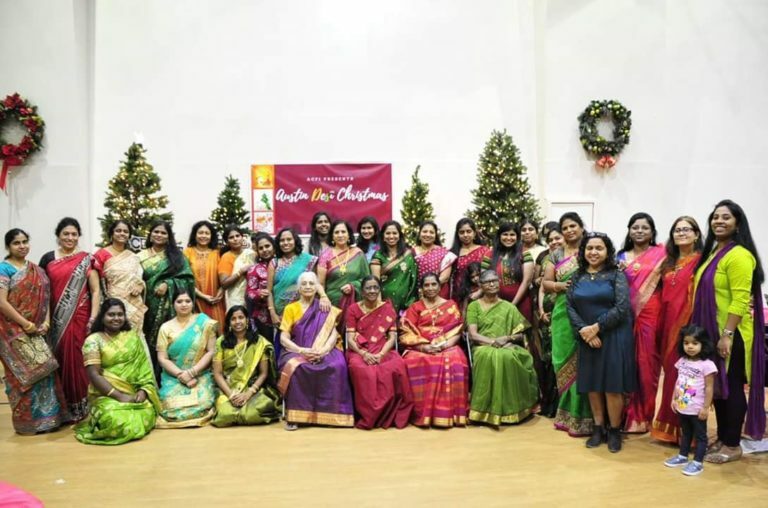 The Christmas message was shared highlighting the true meaning of Christmas. 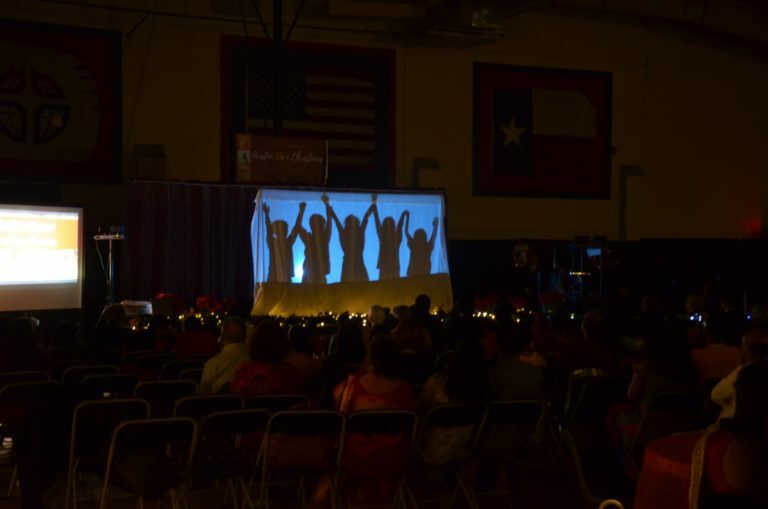 There were crafts for the children and family portraits by the Christmas trees. 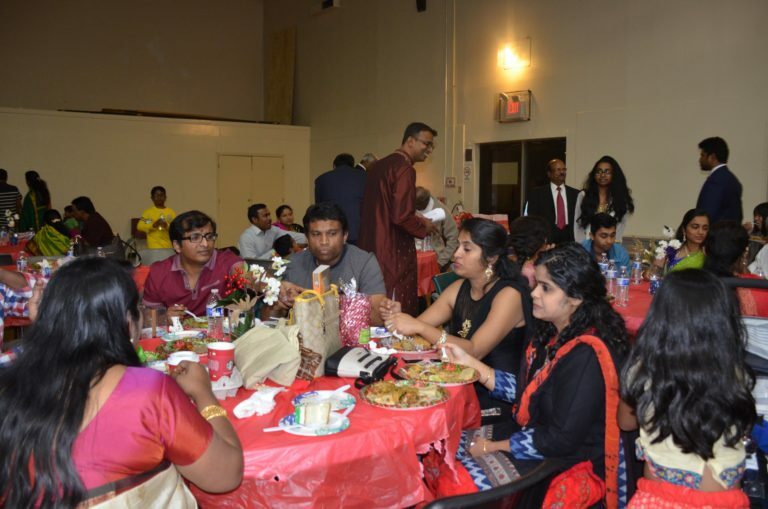 We finished the evening with a dinner provided by ACFI. 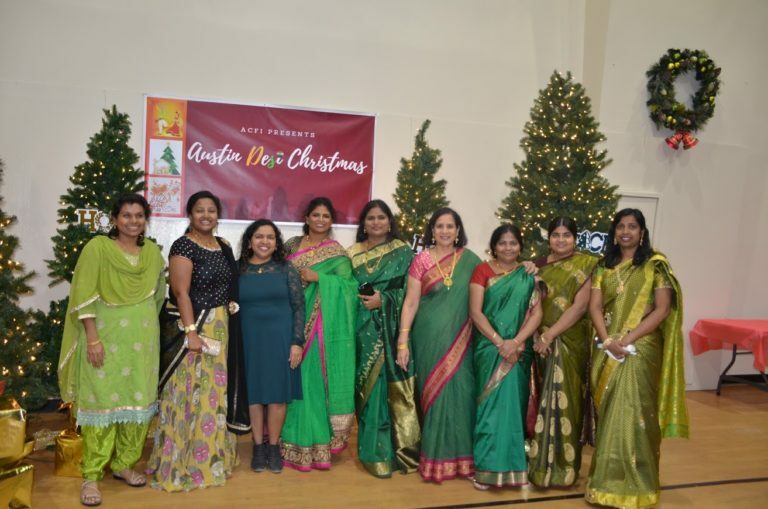 We look forward to seeing you next year at the Austin Desi Christmas on Dec 7th 2019! 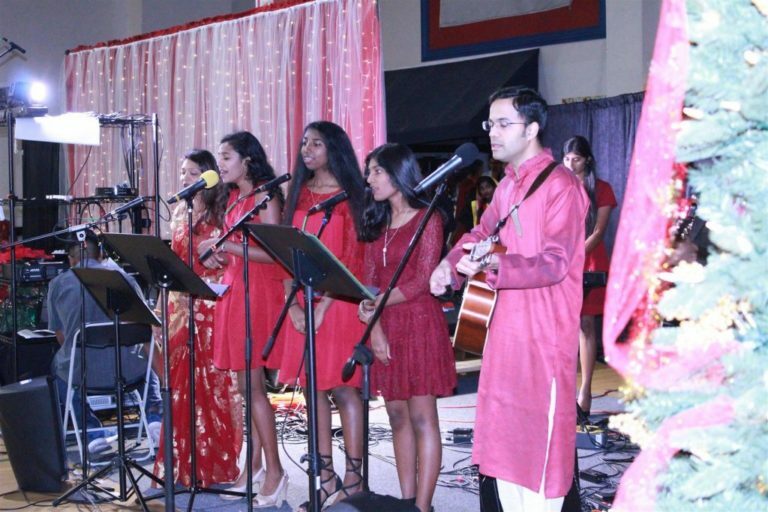 We invite you to come worship with us on Sunday mornings at 10 am and to attend the special programs and events throughout the year. 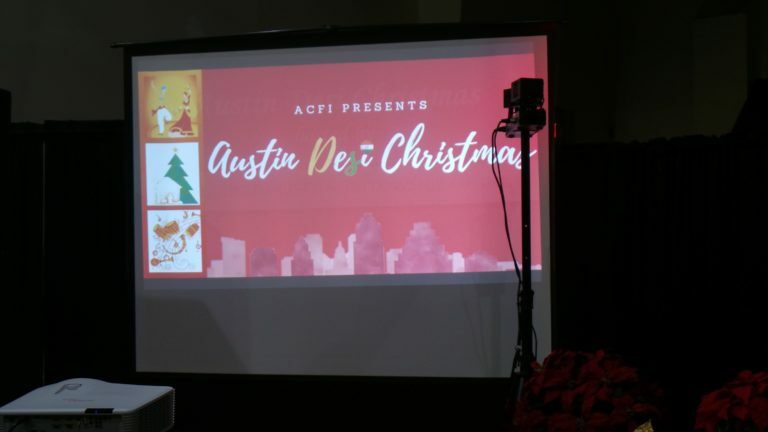 Visit acfi.cc for details. 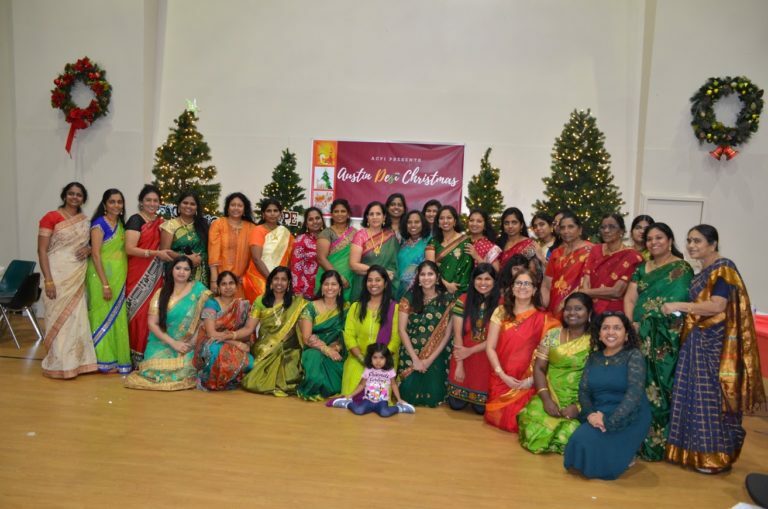 In 2017, we had our first Austin Desi Christmas; a huge success with over 300 attendees and a very eventful and joyful time.